“In a meeting earlier this month, Justice Department staff members laid out their concerns with the all-stock deal and questioned the companies' arguments that the combination would produce important efficiencies for the merged firm,” the Journal wrote. “T-Mobile and Sprint could offer concessions, such as assets sales, to address the government's concerns,” the Journal wrote. 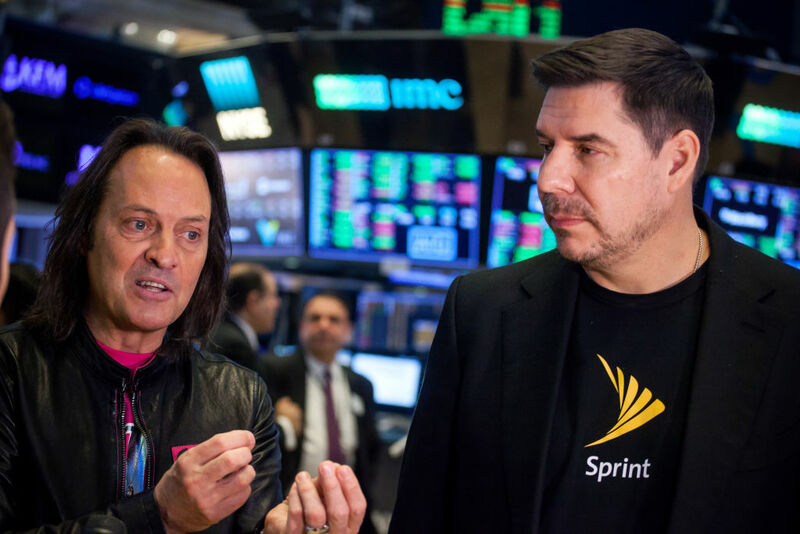 Sprint shares “are trading at a roughly 20 percent discount to the price implied by the all-stock deal, signaling Wall Street doubts about the combination's chances,” the report also said.